For us locals this might not seem like such a big deal. 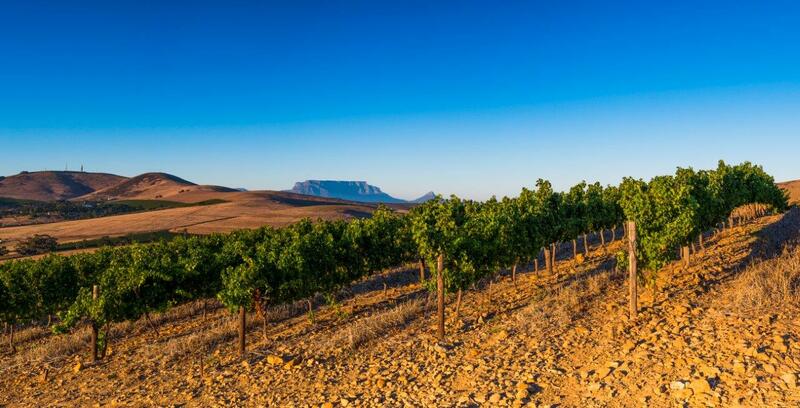 But for those less aware of Cape Town’s wine culture and foreigners who need a stronger link to the South African wine industry, what better brand to associate with one’s wine than a leading travel destination and instantly recognisable place name? In this, the era of the brand, Cape Town is big business. And bigger opportunity. The first pick for this column, thus, is one of the brilliant Sauvignon Blanc wines made by Thys Louw on his Diemersdal Wine Estate in Durbanville. The Eight Rows Sauvignon Blanc 2017 arrived proudly bearing the Wine of Origin Cape Town on the front label, one of the earlier producers in the newly demarcated district to make hay and display its link to the most well-known city in Africa. Different label, yes, but the quality of Diemersdal’s Sauvignon Blanc remains on song and is, quite frankly, better than ever. The Eight Rows is made from a single vineyard block of Sauvignon Blanc growing on Diemersdal, an address ideally situated for this cultivar. The Atlantic is a few kilometres off, bringing in the cool draughts Sauvignon Blanc requires. Dryland farming – i.e. sans irrigation – on granite soils and Louw’s skill with the variety makes Diemersdal Sauvignon Blanc a reliable choice for lovers of this grape. Oozing Sauvignon Blanc, the Eight Rows is a somewhat sterner interpretation of a variety that has become South Africa’s best-selling wine. After harvest, the juice is left on the lees for five months. Along with regular stirring this adds depth and complexity, something I prefer my Sauvignon Blancs to have. The wine shows a strong core of minerality, from the flinty elegance on the nose and the bright expression on the palate. A rounded mouth-feel exudes nectarine and Kiwi-fruit, balanced with fresh acidity on the finish. I first tried this wine in the grip of an icy Cape winter and can’t wait to experience the delights it offers come spring-time. Working my way up on the colour spectrum – and talking of spring – rosé is one of those wines that I order or buy in moments of habitual indecisiveness. It hardly ever fails to please, especially since South African wine makers began realising the potential of the drier styles. Kanonkop Wine Estate in Stellenbosch might make some of South Africa’s greatest red wines, but in the Kanonkop Kadette Pinotage Rosé this magnificent farm shows a breezy, charming side to its wine offering. 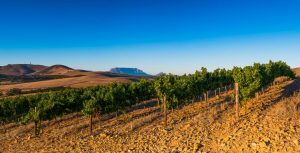 Of course, Pinotage was going to be the grape of choice when the decision to produce a rosé was made, as the history of Kanonkop is closely linked to South Africa’s home-grown red variety being one of its pioneering growers. For the Kadette Pinotage Rosé the grapes are given two hours skin-contact during the pressing, just enough to impart some palate-grip and red-berry to the juice, along with a beguiling colour somewhere between onion skin and salmon – depending which number of bottles you are on. Because if there is one style of wine made to keep the pouring and glass-holding arm active, it is a fine rosé. Served well-chilled, the wine is bone-dry and bracing on the palate offering the kind of revitalising refreshment to remind one that of all the drinks out there, wine is the one that affirms life and all its pleasures. The splash of zestiness is complemented by delicate floral and raspberry notes – never sweet – and the thick-skinned, small berry Pinotage grape ensures the wine maintains a presence in the mouth due to the lick of tannin. It is a brilliant food wine, especially with grilled fish and cream-based pasta dishes. 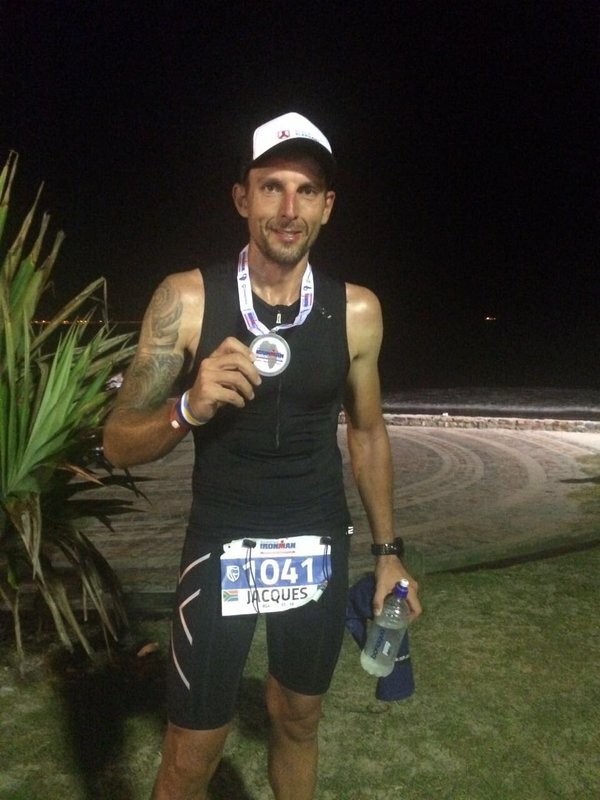 Jacques Wentzel – it takes a lot of sweat to make good wine. And being an Iron Man helps. Spring might be in the air, but the taste of a brilliant red wine I had in the depth of winter still lingers. Black Elephant Vintners, out Franschhoek way, made this mark with a wine from a red variety I do not usually associate with South African greatness, and that is Syrah. The Amistad Syrah 2014 from Black Elephant is made from grapes exclusively grown in Franschhoek by Jacques Wentzel, a skilled wine maker and one of those guys whose wines I will try trust were he to make Pinot Noir from the Kalahari Desert. The Amistad Syrah is a beautiful, graceful interpretation of the grape that is synonymous with the Rhône region of France. The grapes are sourced from different vineyards in Franschhoek, allowing Jacques to shade the canvas from a broad palette. Maturation in a diverse combination of oak – large and smaller barrels, some older, a touch new – gives the wine an assertive muscularity and presence without the self-combusting fruit bombs Syrah can drop on you. It is a lighter style of Syrah, allowing a clean, pure line of red and black fruit to assert itself, backed by a sturdy savouriness. There is bit of spice that adds an exotic touch to the classical complexity, and the lingering after-taste bears the polish and finesse of a classy wine from a skilled wine-maker. 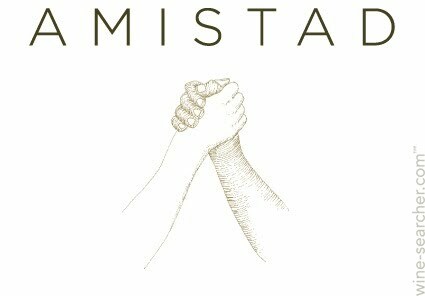 At three years of age, Amistad Syrah 2014 is offering immense drinking pleasure. But put it away, and you’ll be sitting on a classic in a few years’ time. This wine – and the producer – is worth keeping an eye on.